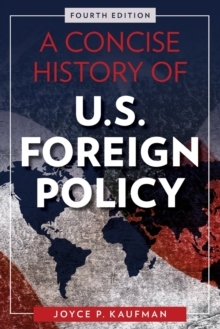 Now in a fully updated edition that goes through the Obama administration and the election of Donald Trump, this compact and accessible introduction offers a historical perspective on the evolution of U.S. foreign policy from the founding to the present. Joyce P. Kaufman provides students with a clear and concise understanding of key decisions and why they were made. 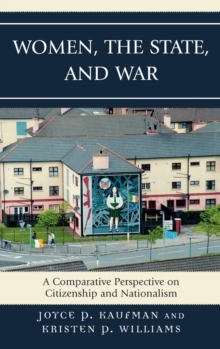 She identifies the major themes that have guided foreign policy and the reasons that the United States pursued the policies that it did in the context of specific periods in the nation's history. 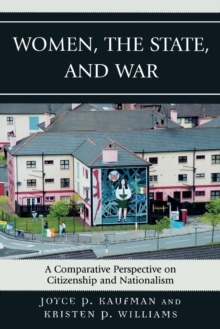 The book focuses on the major actors involved in the making of foreign policy and the changing relationships among them. 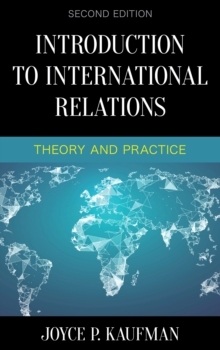 It also explains the major theoretical perspectives within international relations and places key foreign policy decisions within these frameworks. Kaufman concludes with a look forward to the challenges the United States will face in the coming decades. With its strong narrative and use of compelling case studies, the book engages students fully in this crucial topic, encouraging them to form their own ideas about American foreign policy.